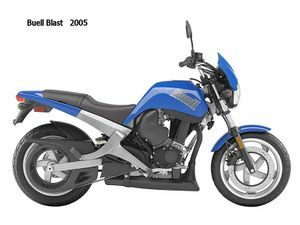 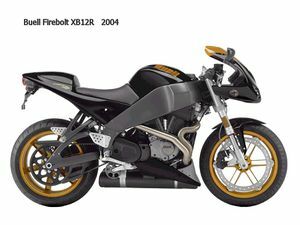 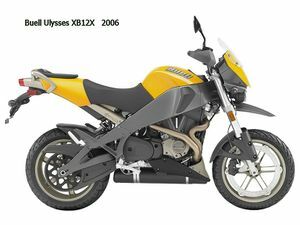 Buell Motorcycle Company is an American motorcycle manufacturer based in East Troy, Wisconsin and founded by ex-Harley-Davidson engineer Erik Buell. 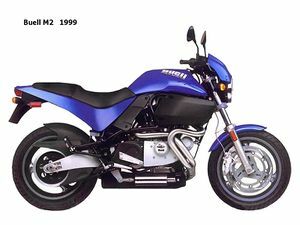 The company first partnered with Harley-Davidson in 1993, and became a wholly-owned subsidiary of Harley by 1998. 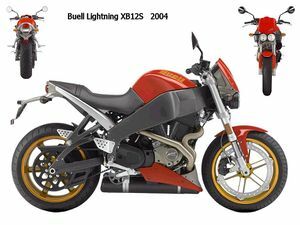 The first Buell motorcycle, the Buell RW750, was built in 1983 purely for competing in the AMA Formula 1 motorcycle road racing championship. 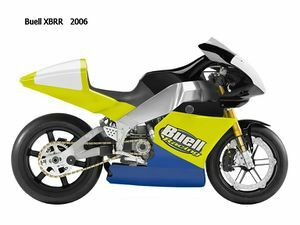 At that time, Erik Buell was a top contending privateer motorcycle racer. 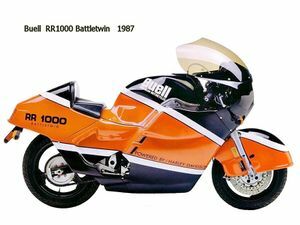 After completion of the first two RW750 racing machines, one of which was sold to another racing team, the Formula 1 series was cancelled. 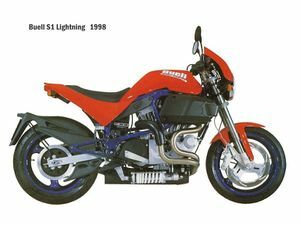 Buell then turned his focus towards racing-inspired, street-going machines utilizing engines manufactured by Harley. 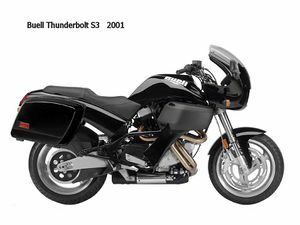 In 1993, Harley-Davidson Incorporated joined in partnership with Buell Motor Company as a 49% stakeholding minority partner and the company formed was renamed "Buell Motorcycle Company". 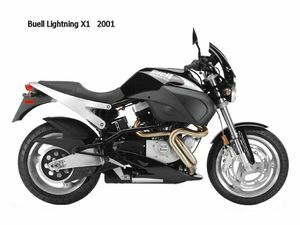 In 1998 Harley purchased majority control of Buell, and it has been a subsidiary ever since. 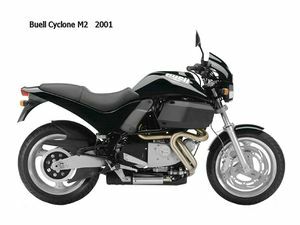 Since then, Buell has utilized modified Harley-Davidson Sportster engines to power their motorcycles. 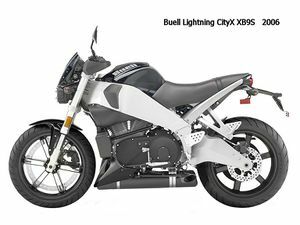 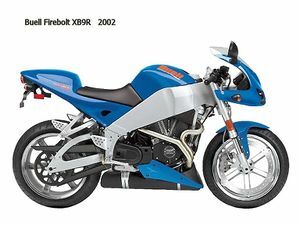 Most Buell motorcycles use four-stroke air-cooled V-twin engines, originally built from Harley-Davidson XR1000 engines. 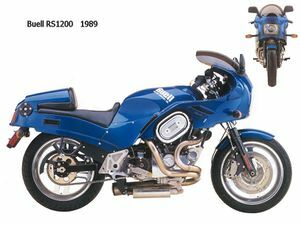 After these were depleted, a basic 1200 Sportster engine was used. 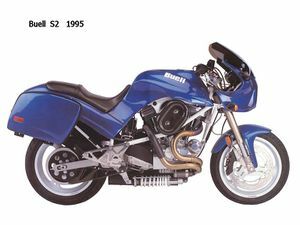 In 1995, the engines were upgraded with Buell engineered high performance parts, and further upgraded in 1998. 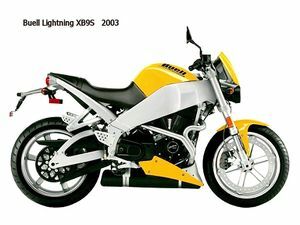 This page was last edited on 18 August 2010, at 14:24.